I used and tested this device using conventional and unconventional methods. 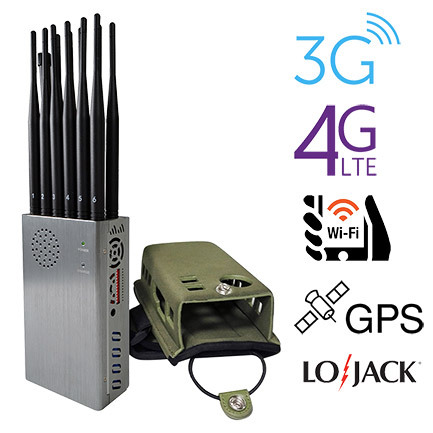 and it provides total darkness protection from any possible hacking, and it blocks all kinds of signals wifi, GPS, Bluetooth, calls, messages, data/internet, location, and most importantly any back-and-forth communication with cellphone towers. So, it does protect you from hacking, protects your privacy, location, and digital forensics when it comes cellphones (it won't reveal your location whether your phone or comm. equipment is using the internet date, google location or simple cellphone triangulation to reveal you past and current location and movements as long as the bad is properly sealed.